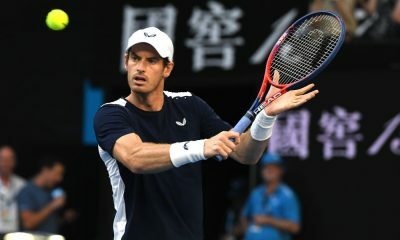 Andy Murray is stepping up his Australian Open preparation by competing in a practice match with Novak Djokovic ahead of tomorrow’s draw. 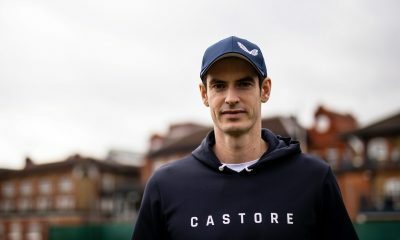 Andy Murray is stepping up his preparation for the Australian Open as he is set for a practice match with world number one Novak Djokovic tomorrow. The Brit, who is now ranked 230 in the world, has lost five times in the final of the Australian Open and on four of those occasions he has lost to Novak Djokovic. 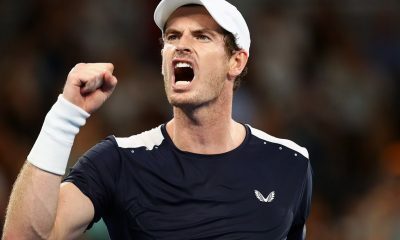 It is a match that will show what condition Murray really is in heading into the first grand slam of the year as he has been struggling with hip problems. The practice match will be on Margaret Court Arena and will be open to the public to watch in Melbourne. Last week the world number one had sympathy for Murray and gave him some key advice, “You have to make up that time and then you get emotionally disturbed because you’re wasting time, not playing on the tour, 31 years old and all these thoughts are going through your mind,” Djokovic stated in Doha last week. The practice session between the two rivals and friends will take place ahead of the Australian Open draw which takes place on Thursday night local time. 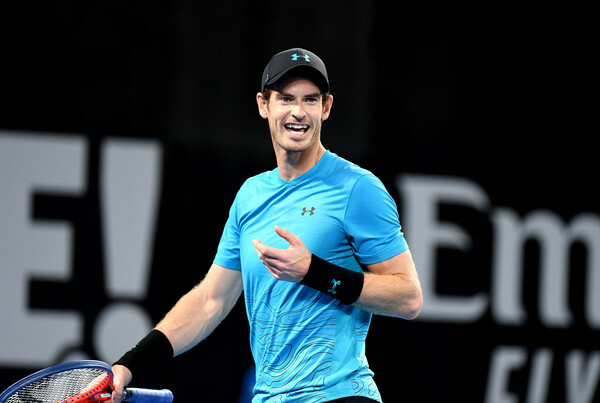 As Murray is unseeded, he can face anyone in the draw which includes Djokovic, Federer or Nadal. The first grand slam of the year begins on Monday, with the men’s final taking place on the 27th of January. 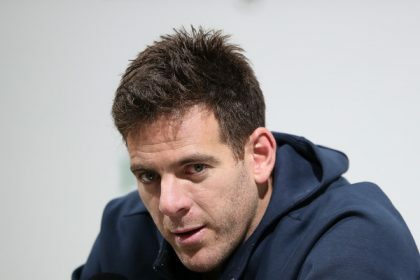 Meanwhile one player that won’t be in the Australian Open draw is Juan Martin Del Potro as he is still recovering from a kneecap injury that he fractured at the Shanghai masters. The world number five also missed the ATP Finals in November and is still waiting for his return. 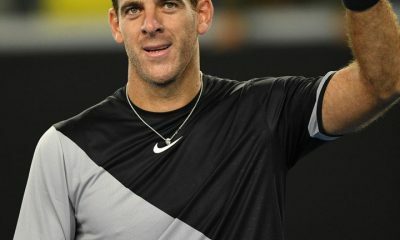 However it has been confirmed that the world number five looks to return in Delray Beach next month at the 250 event. 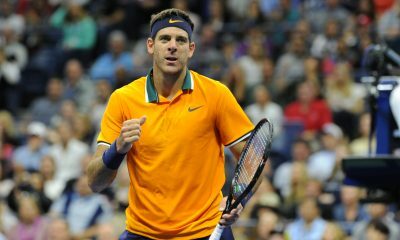 Last season the Argentinian won titles in Acapulco and Indian Wells as well as reaching the US Open before losing to Novak Djokovic.